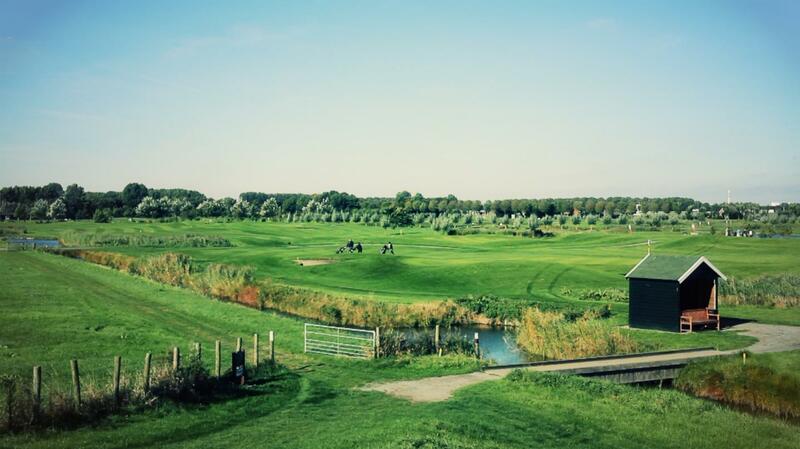 Just a few minutes by car North of Amsterdam you find our challenging 18-holes golf course amidst the age-old and unique Dutch polder landscape of Wijdewormer. 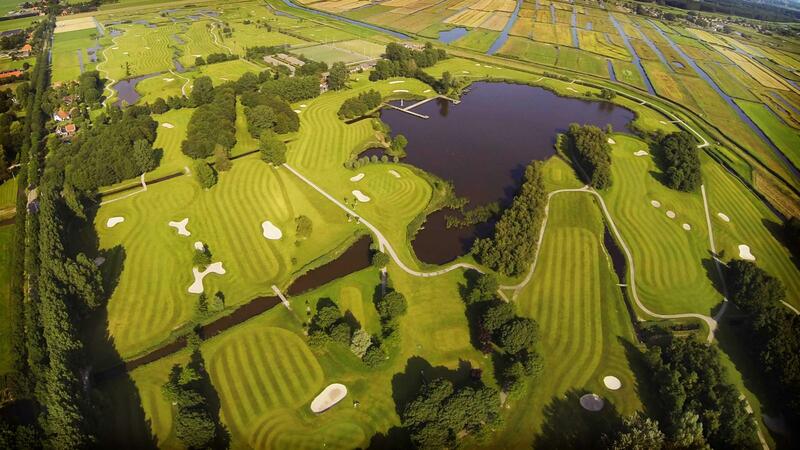 Since 1988, Zaanse Golf Club is a household name in the Netherlands. Revered for quality, comfort and superb location around a former natural lake. 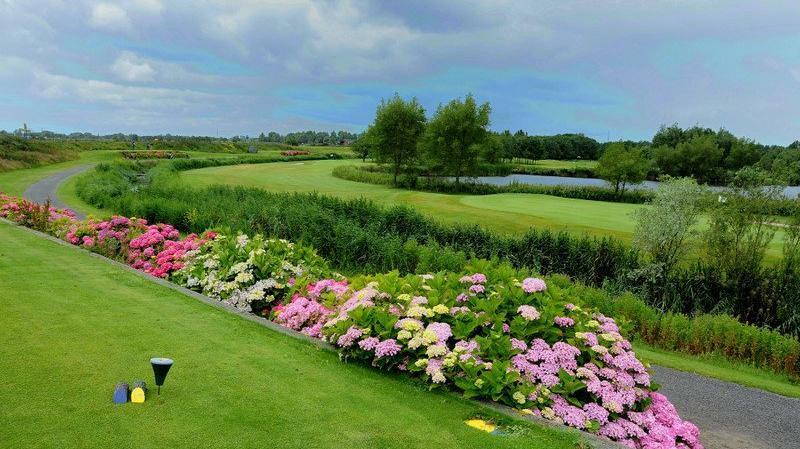 We invite you to enjoy our beautiful top-quality golf course, intimate atmosphere, fine natural surroundings and excellent practice facilities. Members of our club are known for their hospitality. We are anxious to welcome you! 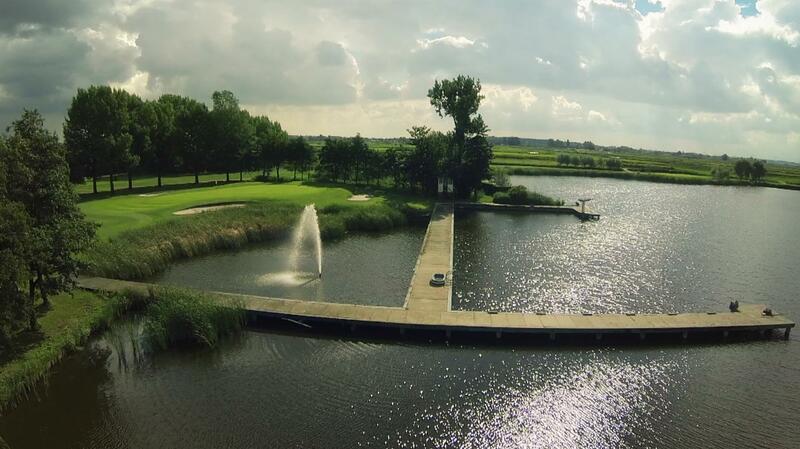 The Zaanse Golf Club is unique in the region. Through our handy spiral one can start almost immediately. Play whenever you want with a waiting period not longer than a cup of coffee, including weekends! 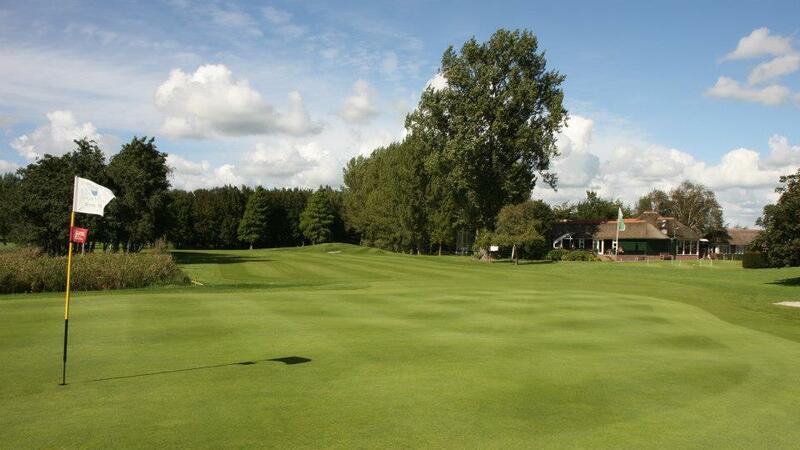 We'll make sure you feel comfortable when playing your round amongst the members. And please, after your round do stop over at our clubhouse and enjoy the coziest 19th hole you ever experienced.